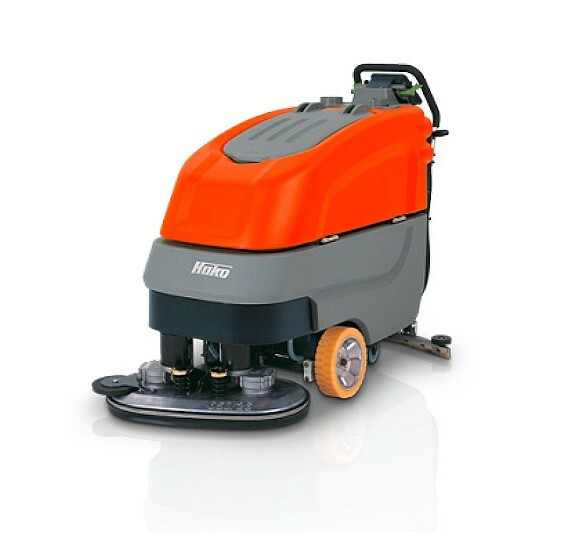 Infection prevention and control is high on the agenda for patients, nurses and key decision makers across the network of hospitals and primary care facilities in the UK. 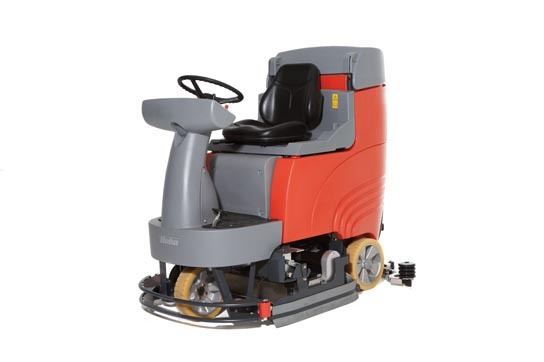 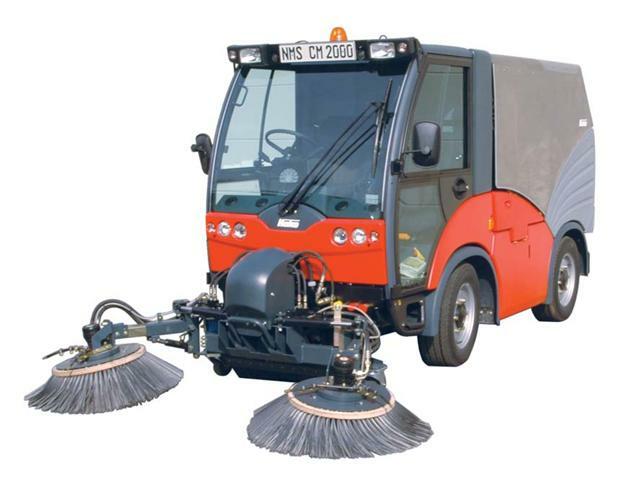 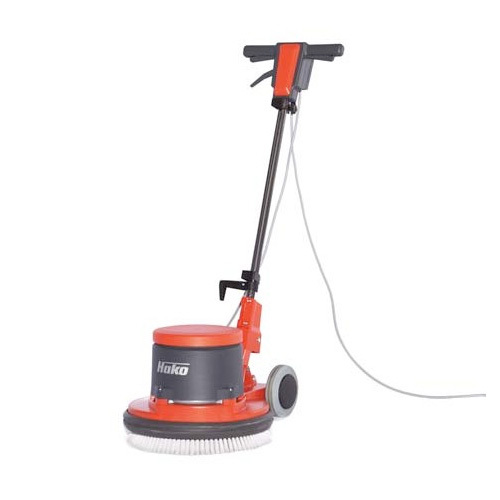 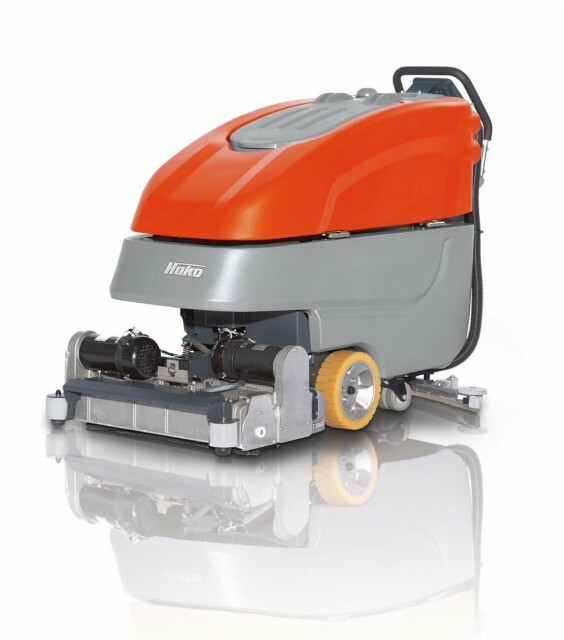 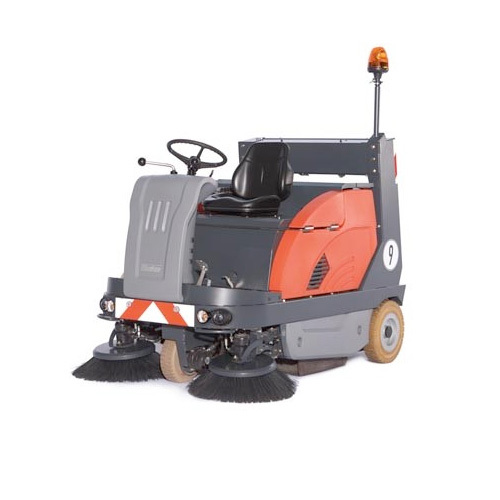 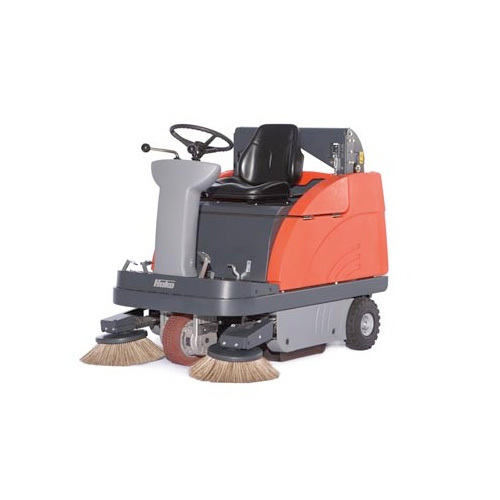 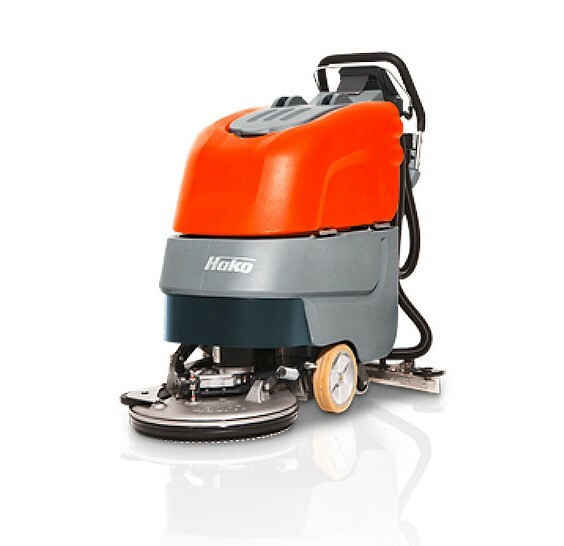 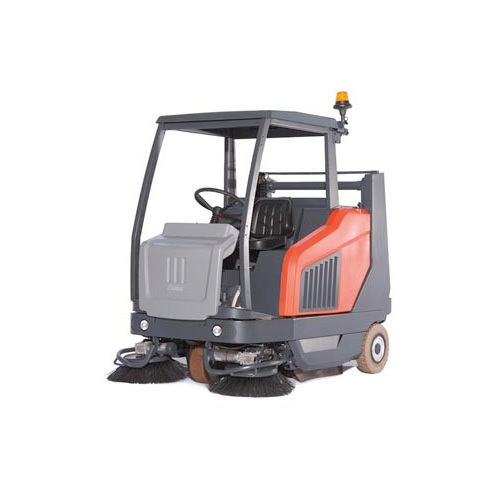 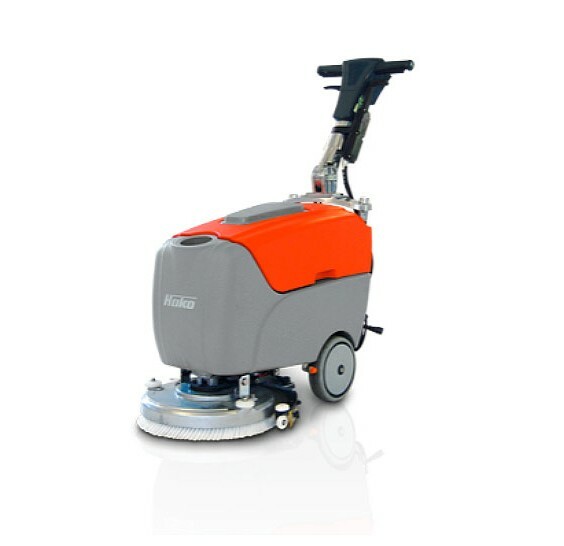 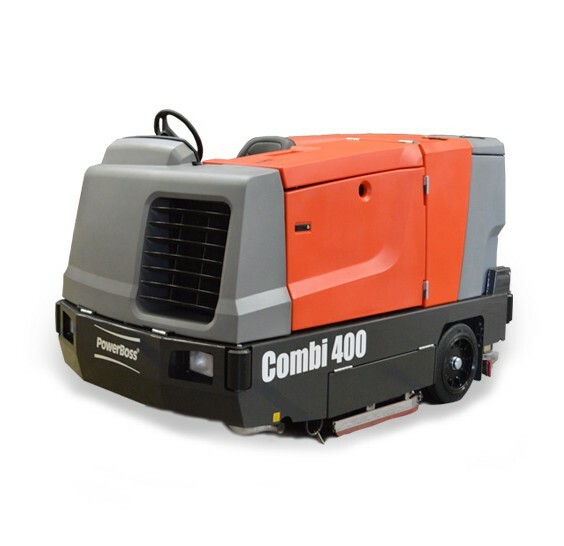 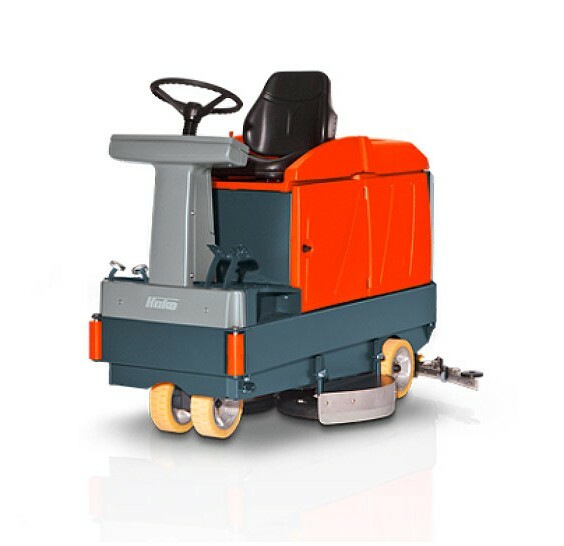 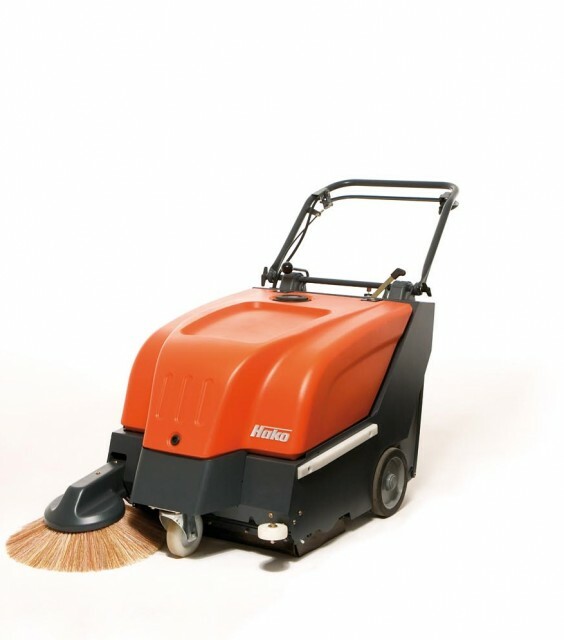 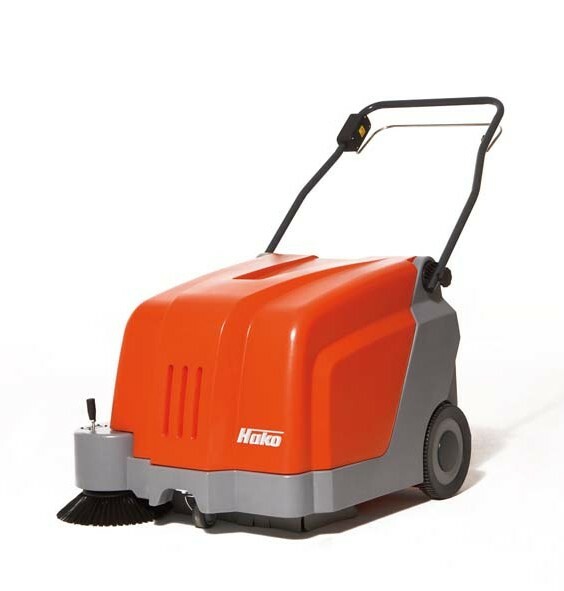 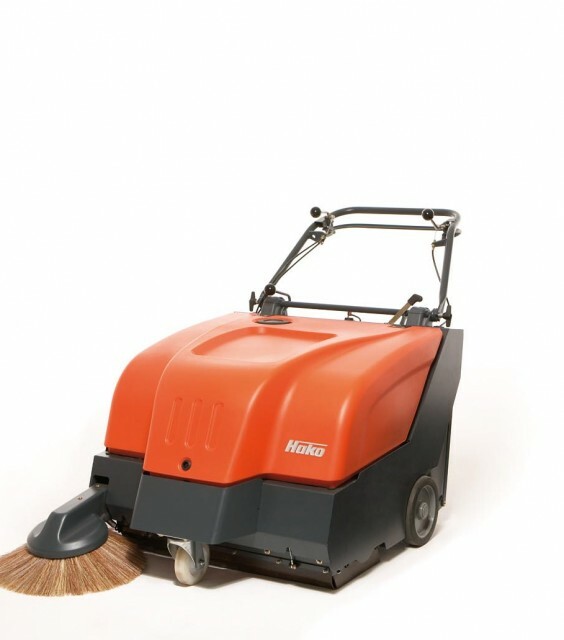 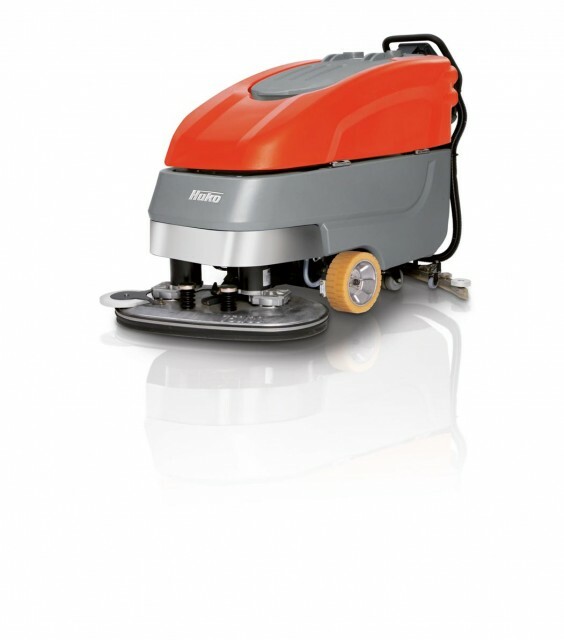 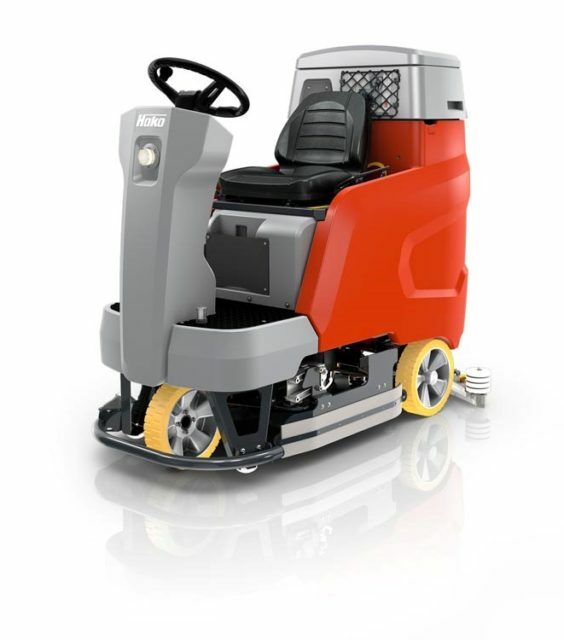 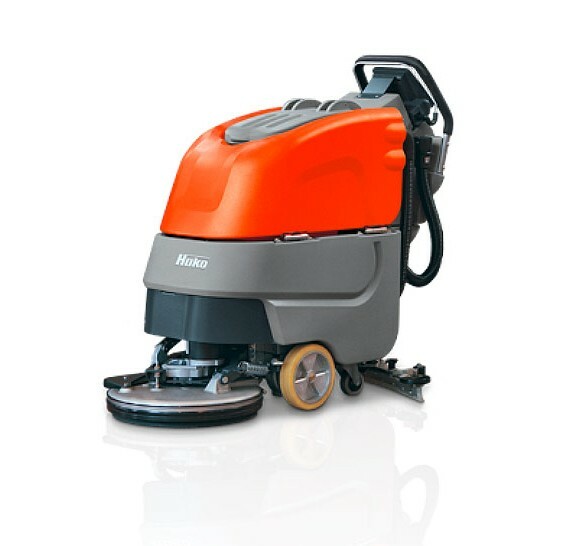 Hako Machines have a range of automatic scrubber driers that address directly the issue of potential infection or cross contamination in the water recovery tanks with its hospital specification scrubber-driers. 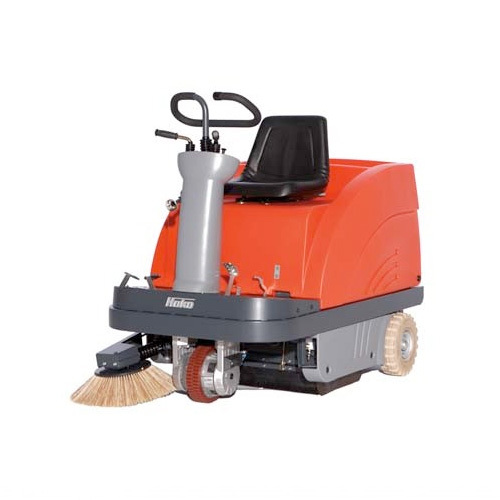 The significant innovation with the Hako CLH range of scrubber-driers is the Antibac technology which is incorporated into the dirty water recovery tanks. 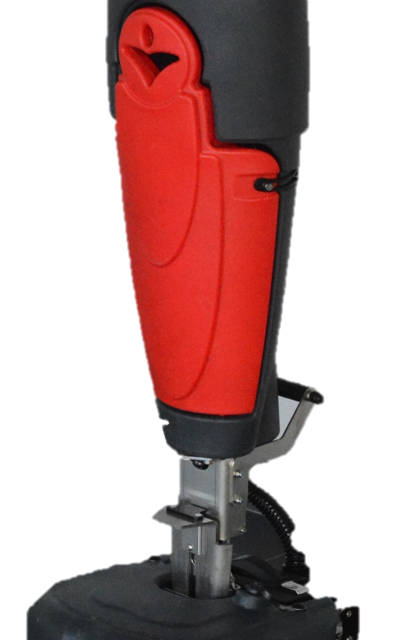 This technology provides continuous antibacterial properties which kill up to 99.9% of most common bacterial strains but significantly Staphylococcus Aurues (gram positive), Escherichia Coli (gram negative) as well as the fungus Aspergillus Niger.